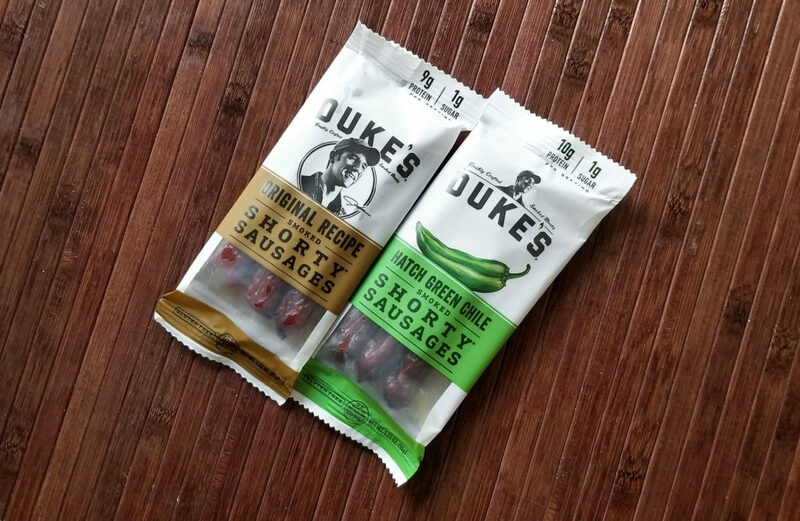 I found Duke’s Meats at a food show/convention and I was blown away by the flavor and quality of these beef snacks. 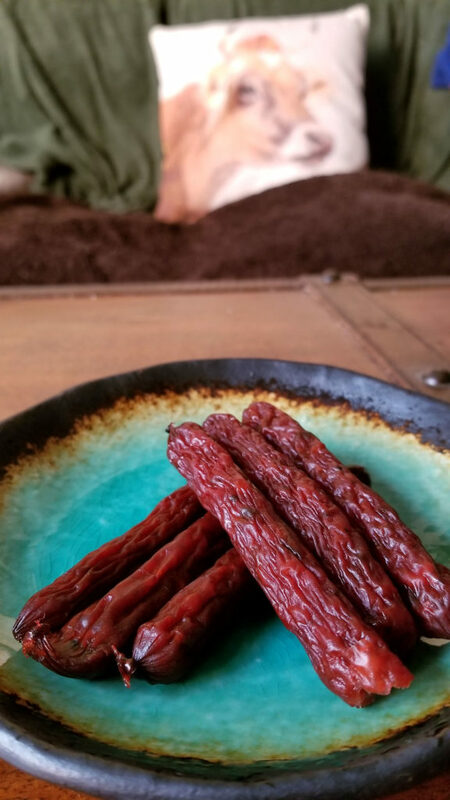 These are their “shorty sausages,” and they may look like standard jerky sticks but they’re 1000x better. No oily, waxy, greasy, skin-wrapped feel. No overly salted taste. No over the top spices to mask the terrible quality of the meat inside. This is all delicious! 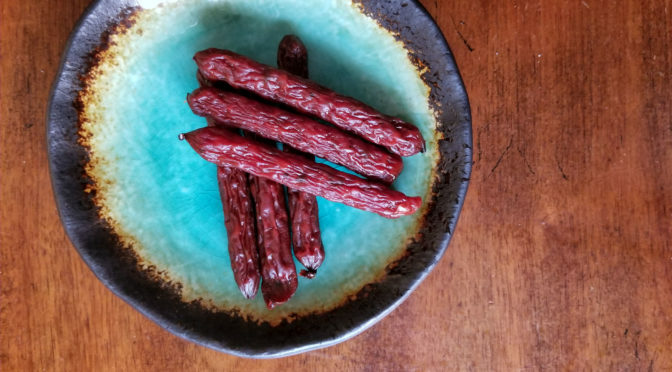 The original has a mild spice to it, and the hatch green chili has a slight kick of bright, fresh green that will wake up your taste buds and have you craving more. I highly recommend these babies. In fact I think I’ll be getting some more very soon.